Last week saw the team bring the latest, greatest new shoe from adidas to the London streets. 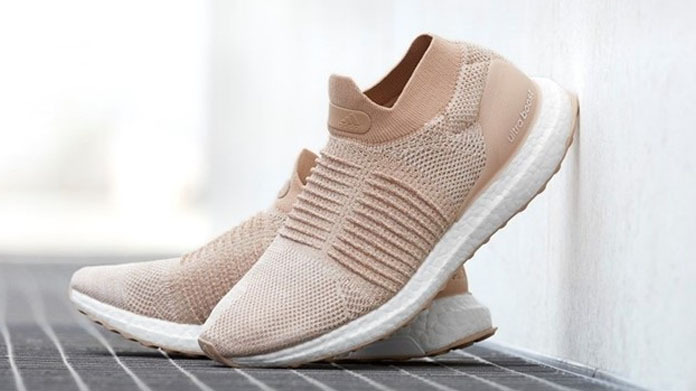 Yup, we launched the all-new Ultra BOOST Laceless. And what better way to get people talking than to host an event at the stunning adidas’ Covent Garden showroom, which saw over forty of the city’s most influential social media fitness and running types (along with a fair handful of the UK’s media) descend to get an exclusive look at the shoes. With an urban look and feel and cityscape light installations to keep guests entertained, guests were treated to an awesome end-of-year party. Some of London’s biggest fitness and lifestyle influencers (Bradley Simmonds, Diego Barrueco, Emilie Lovaine, Charlotte Holmes, Rowan Row amongst others) created a mass of content at the event to spread the word for the shoe. What’s more, the shoe has hit the page across a range of titles including the Evening Standard, HELLO!, Tatler (just for starters) with plenty more in the pipeline. A great night to round off a huge year for team adidas.